Melbourne has many immigrants from different ethnicity and typically congregates in their ethnic neighborhoods. 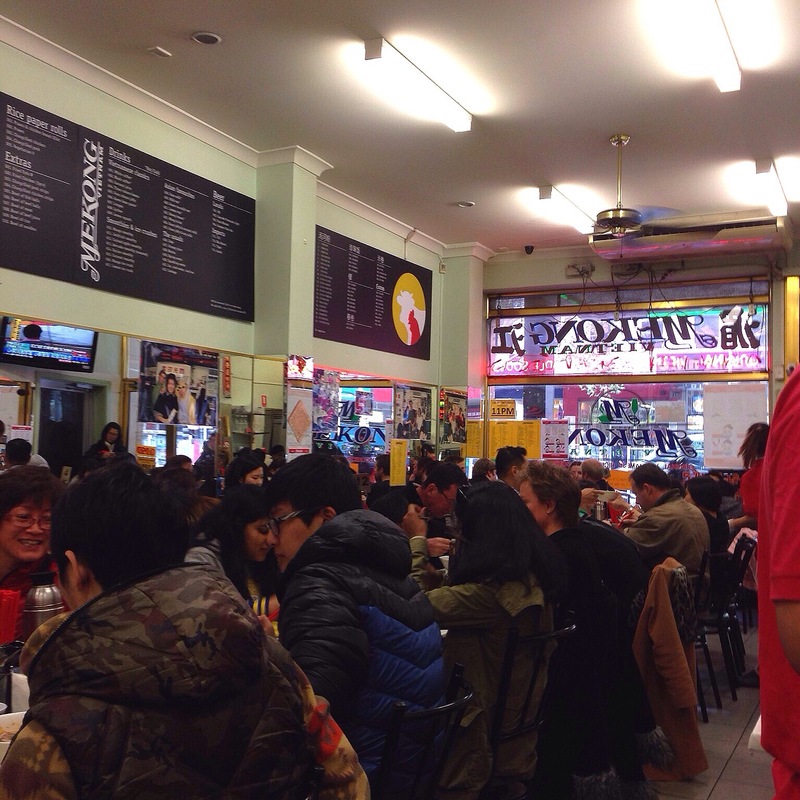 But downtown Melbourne, you get many good eats boasting of authentic ethnic flavours like Vietnamese, Greek, Chinese, Italian, Indian and others. 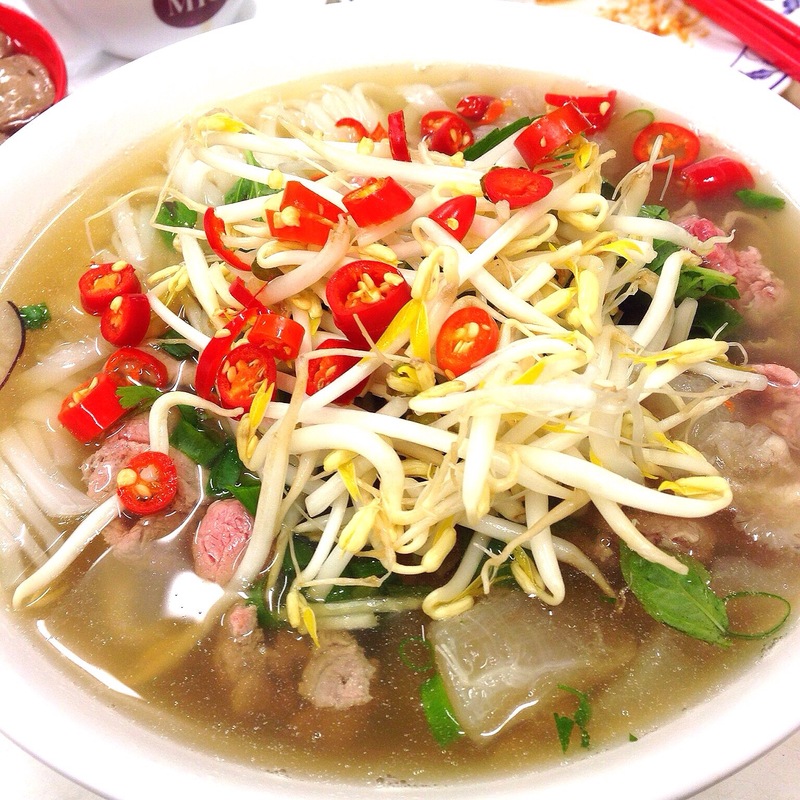 Mekong Vietnam features one national dish – Pho! Lunch time crowd in Mekong. Long queue outside. 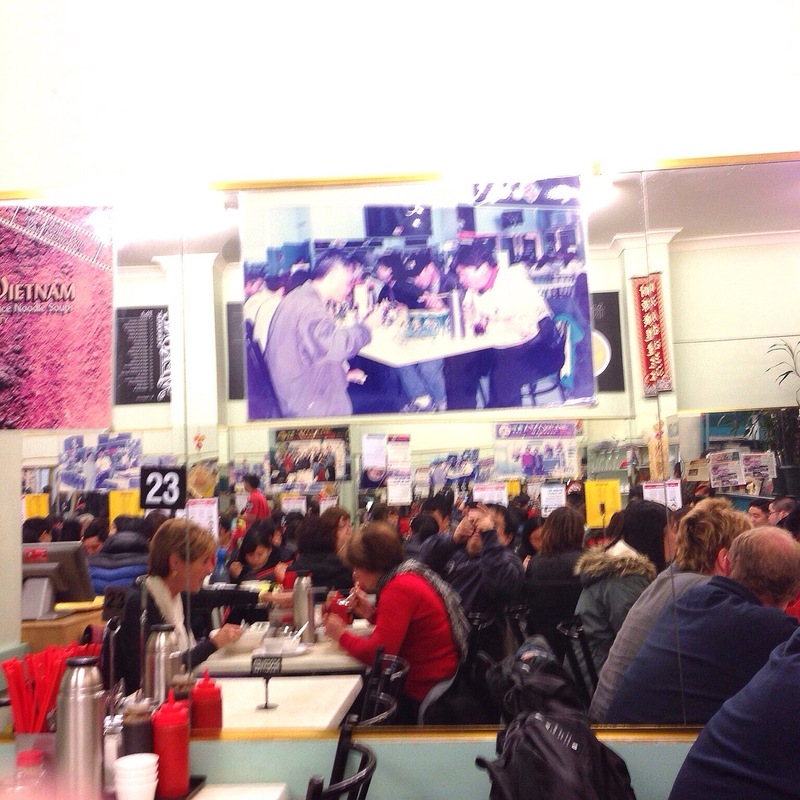 Samo Hung ate here! So did Chow Yun Fatt, Bill Clinton, and many other celebrities. 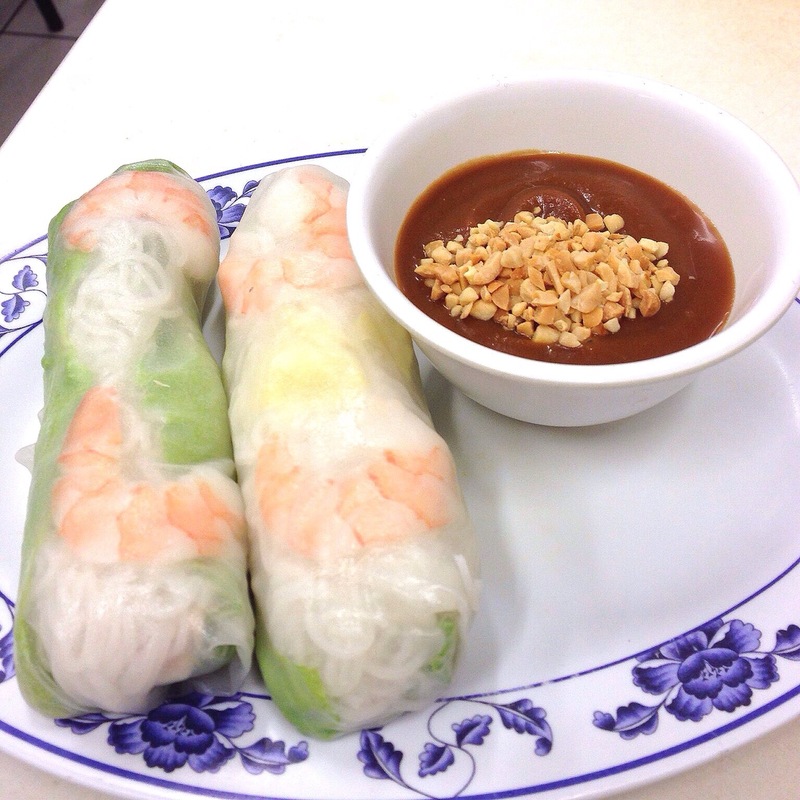 Rice paper wrap with prawn and chicken. The flavor is with the prawn and fish paste which savory and yummy. 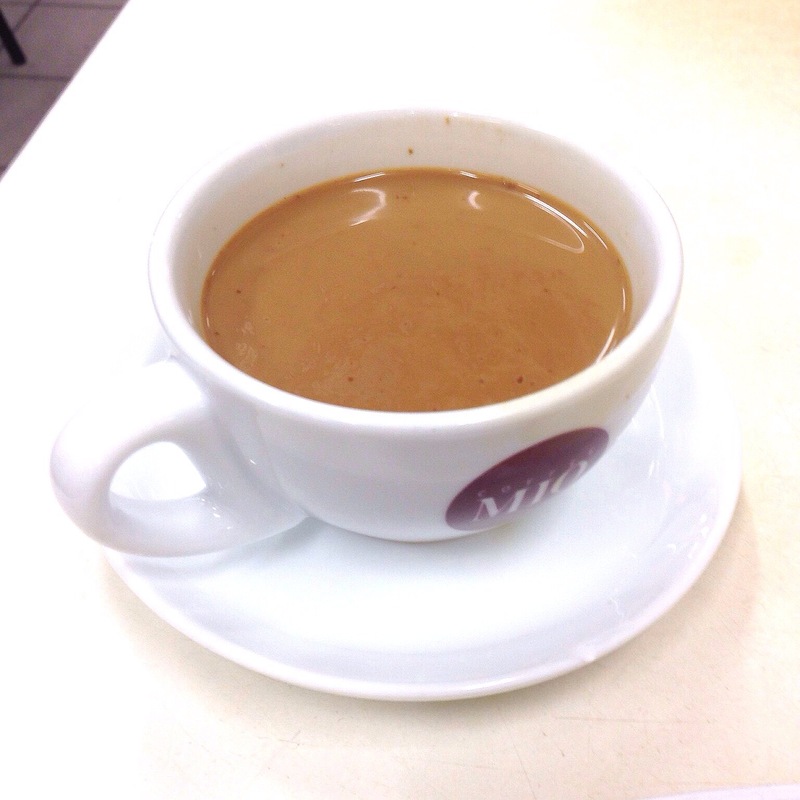 Vietnamese coffee – thick coffee with condensed milk. Sweet and bitter at the same time, just like first love! 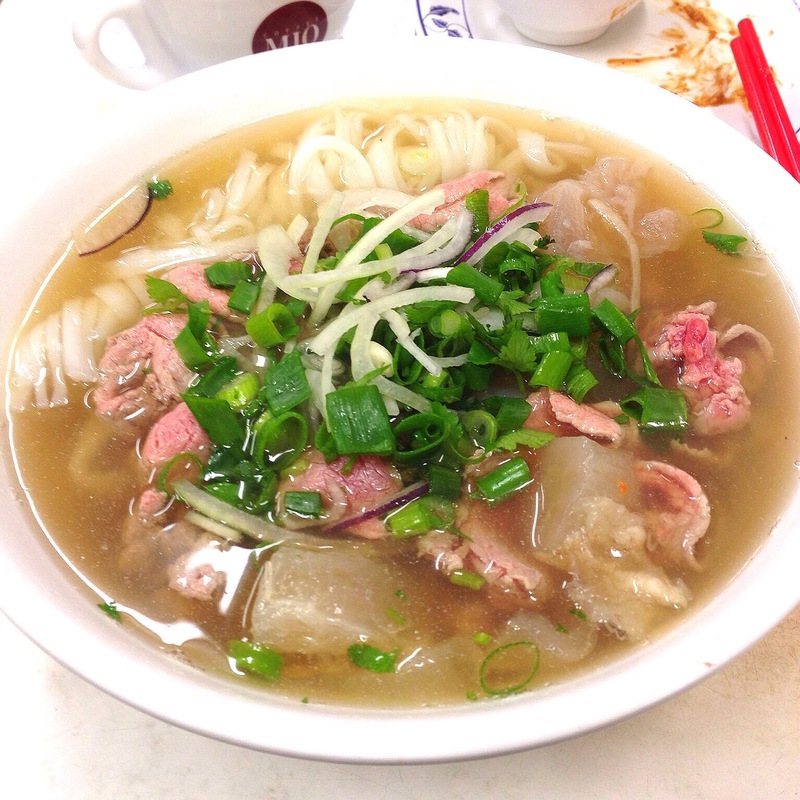 Signature pho (raw beef and braised tendons). The soup base is tasty and authentic Vietnamese. Not like the overly sweet type you get in Singapore. 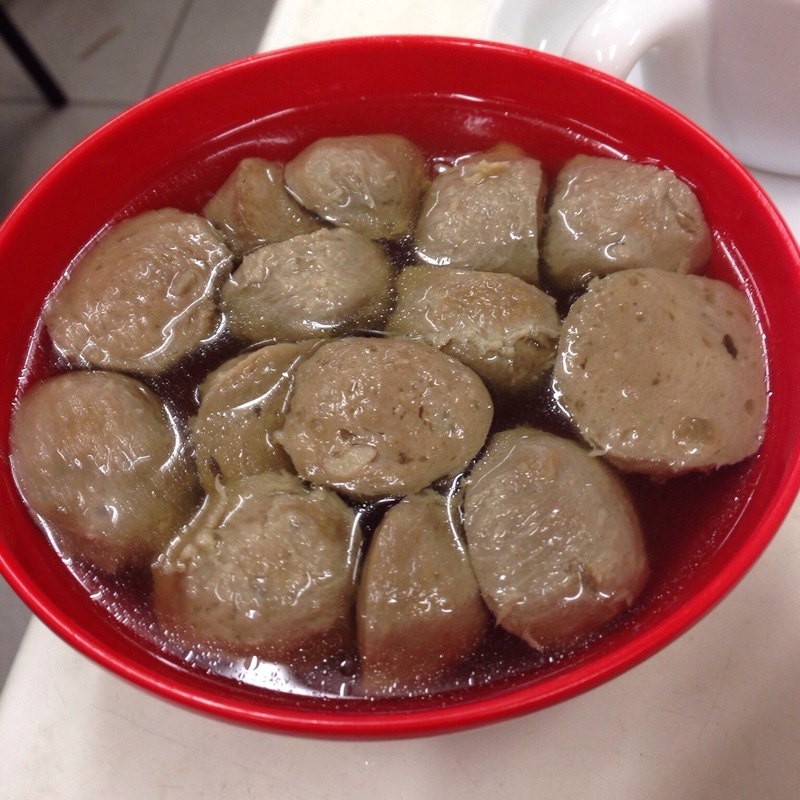 Beef balls. Crunchy and full of flavour. Served in the same broth as the pho. What’s a pho without the chili, bean sprouts, mint and basil? And added with the vinegared onions, you have all these contrast bursting in your mouth.